The New Year has brought with it a whole host of new paperbacks. We've selected a great line-up of the best and brightest fiction and non-fiction titles to add a little pep to your January. Take a closer look at some of our highlighted favourites, or browse through our choices below. 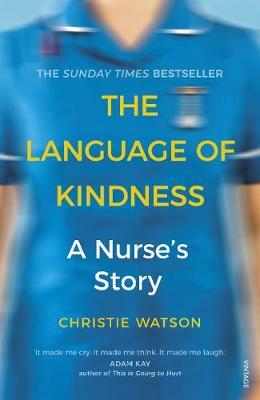 I loved this book but I must warn you that it will make you cry and it will make you angry but most of all it will make you appreciate even more the unsung heroes of the NHS - the nurses and, that very unfashionable quality, kindness. "I first had the idea to write The Language of Kindness five years ago. I’d been a nurse by then for many years but my dad was dying. I was on the other side of the fence." 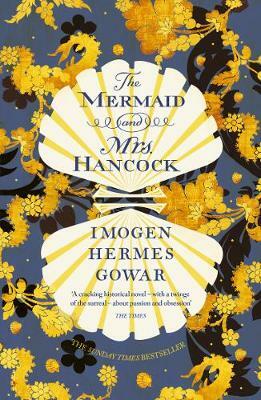 The Mermaid and Mrs Hancock is an utter delight. I fell in love with it from the first page. It's written with an infectious enthusiasm for its period and characters.It's one of the very best kinds of book: it gives you tingles of excitement when you pick it up, you are reluctant to put it down and you want to talk about it with everyone.